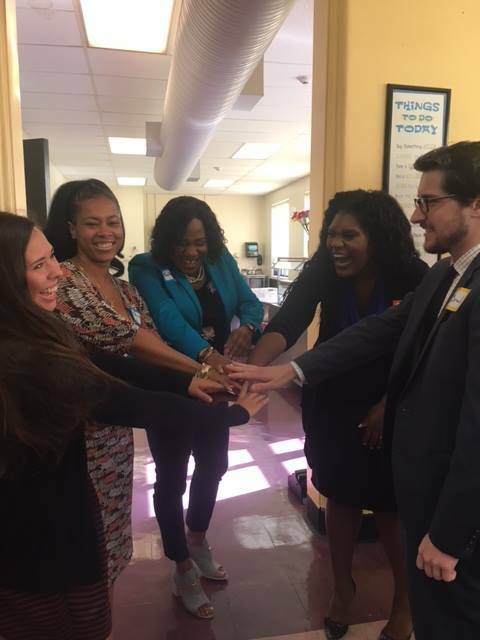 At the end of June, several members of the Circuit Media Job Corps Student-Centered Design team, including Sonita Lal, Jessica Smith, Jordyn Lang, and Katrina Matthews traveled to the Pittsburgh Job Corps center to conduct a center-wide training on the upcoming Student-Centered Design Initiative. The team had so much fun getting to know everyone at the center and is excited to walk through every step of this experience with them. This training was the first of three that will be conducted this summer; the team is currently preparing to head to Iowa next week to train the Ottumwa Job Corps center and they can’t wait to get started!